Drop off your equipment at any location. We will evaluate the item(s) on-site and give you an approximate repair cost (when available). Warranty (regardless of where you purchased in the U.S.A.) and non-warranty repair of most major brands of photographic equipment, digital, binocular and other related items. Our upgraded service includes tracking, status and pick-up date of your equipment and contacting the vendor when necessary. Due to the nature of today’s high-tech equipment, some repairs may take in excess of six weeks. 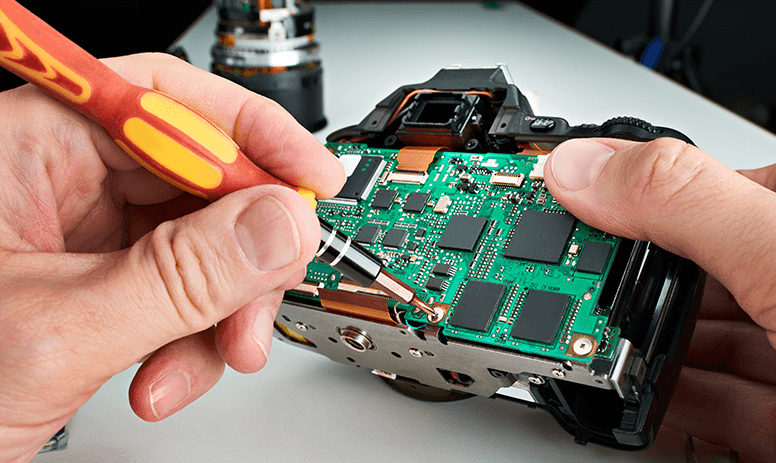 If your camera has been in repair in excess of six weeks, contact our repair department.